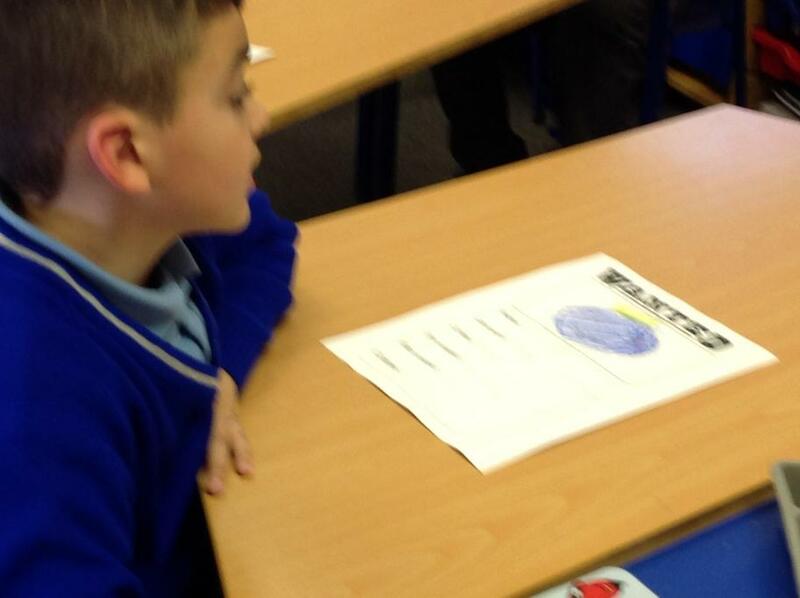 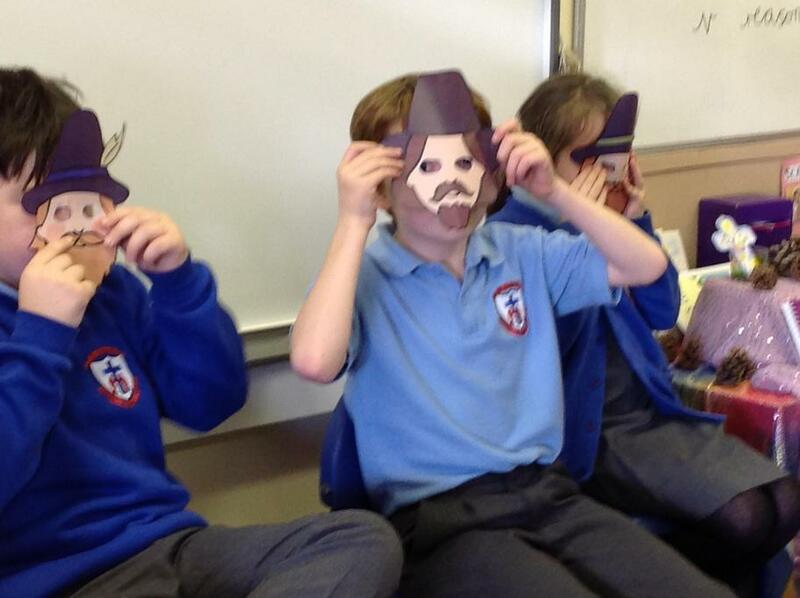 We hot seated Guy Fawkes to find out more about the Gunpowder Plot. 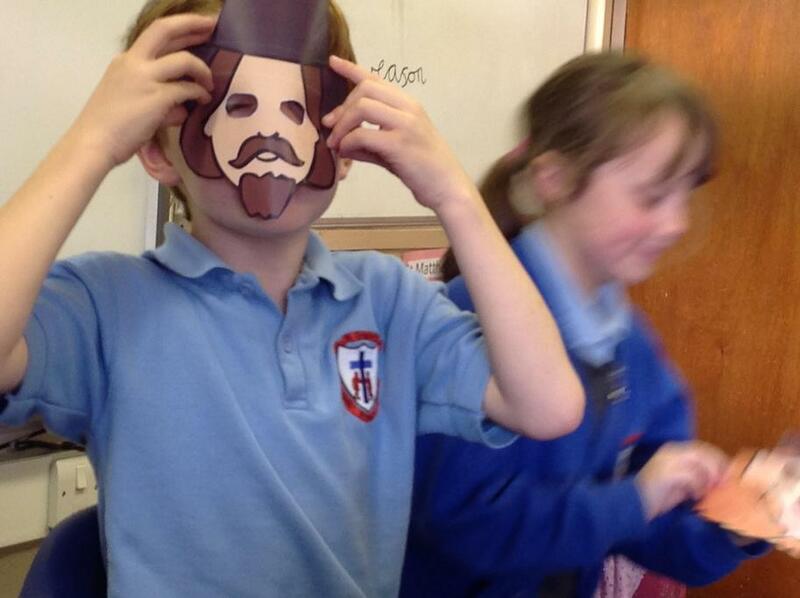 Conscience Alley as Guy Fawkes - hero or villain? 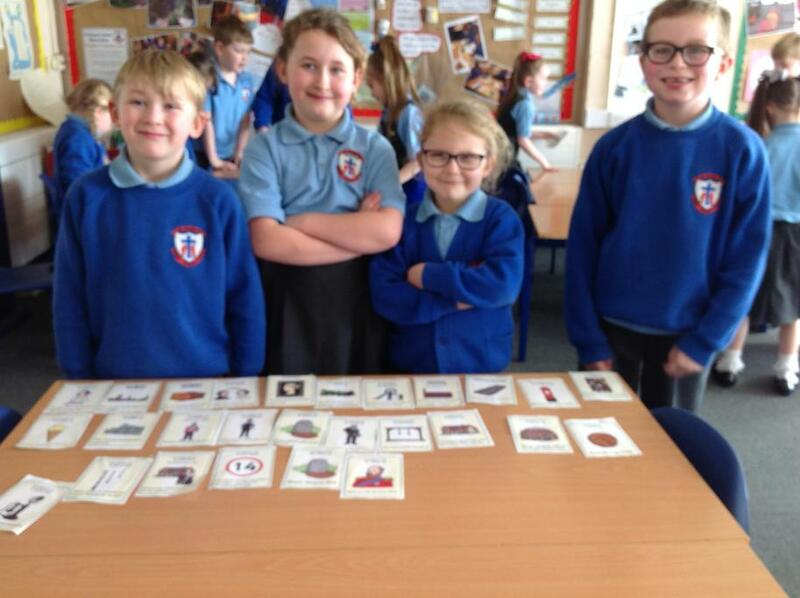 Please note all below pictures are from academic year 2016-2017. 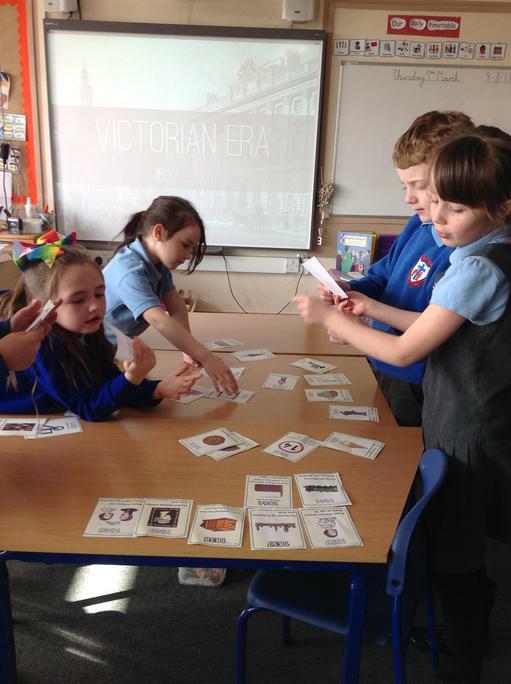 This term in History, children in Year 2 have been learning what life would be like if Queen Victoria was still our monarch. 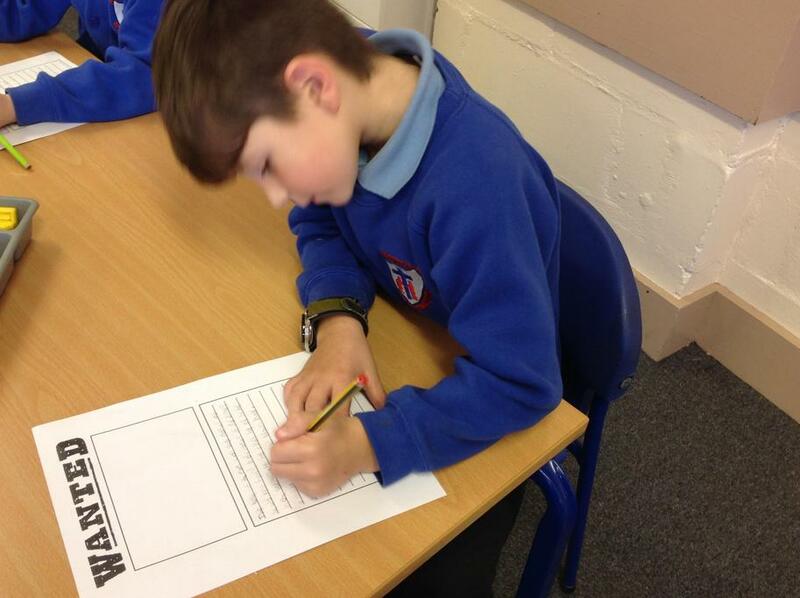 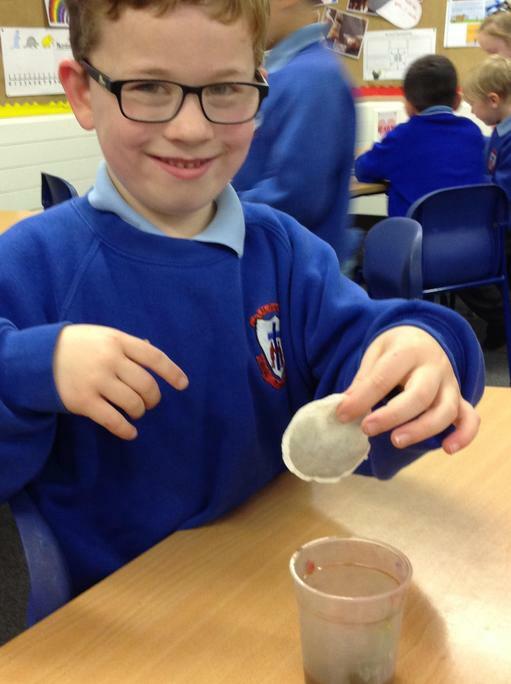 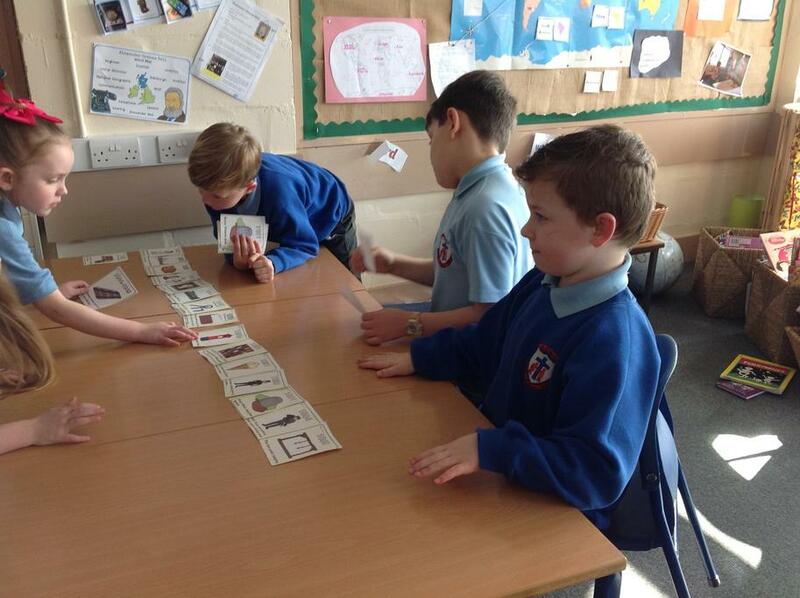 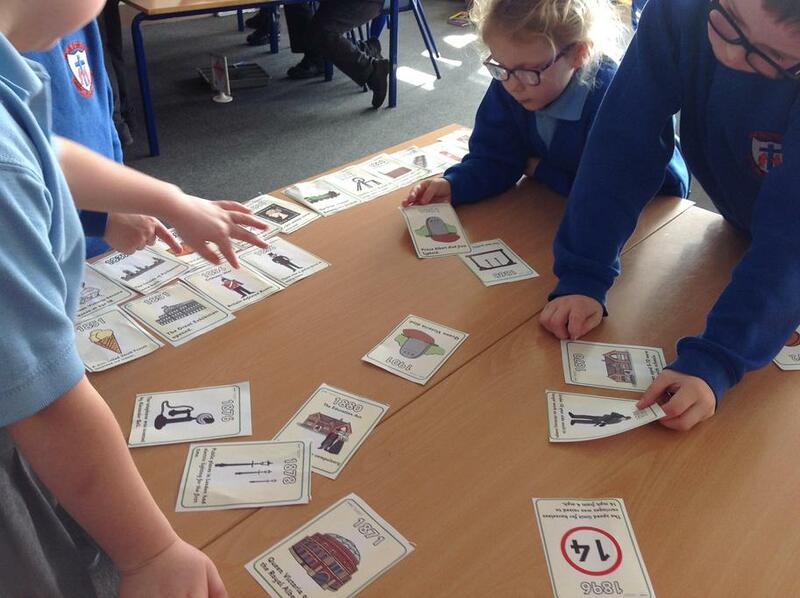 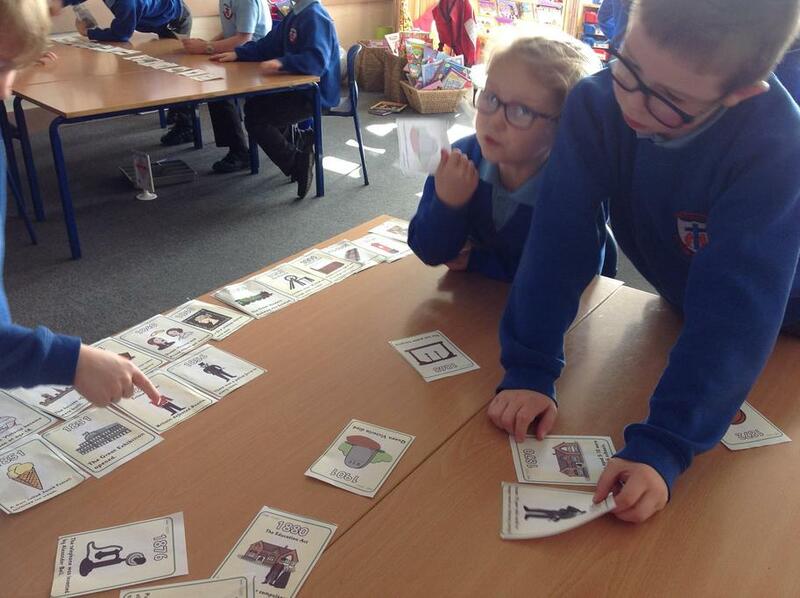 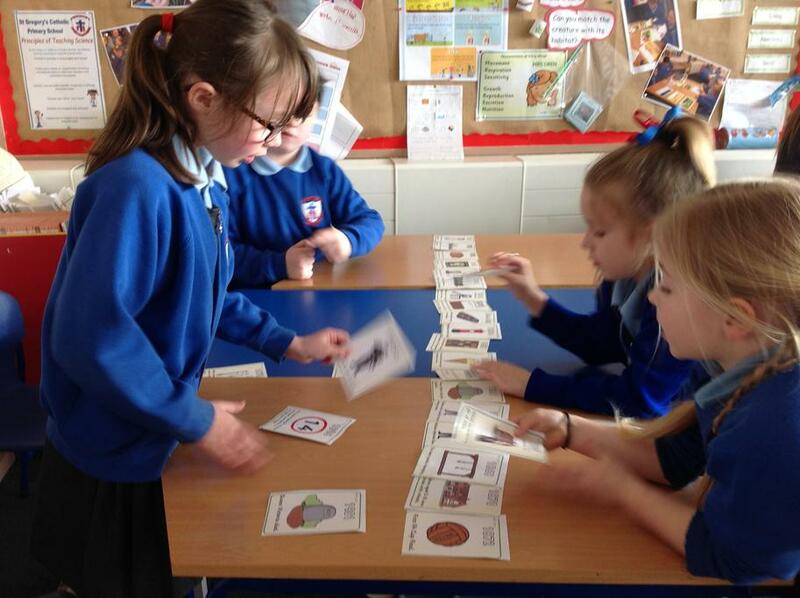 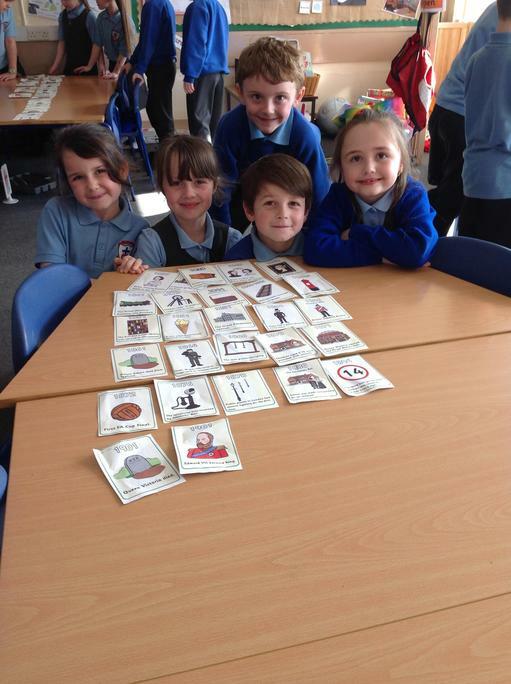 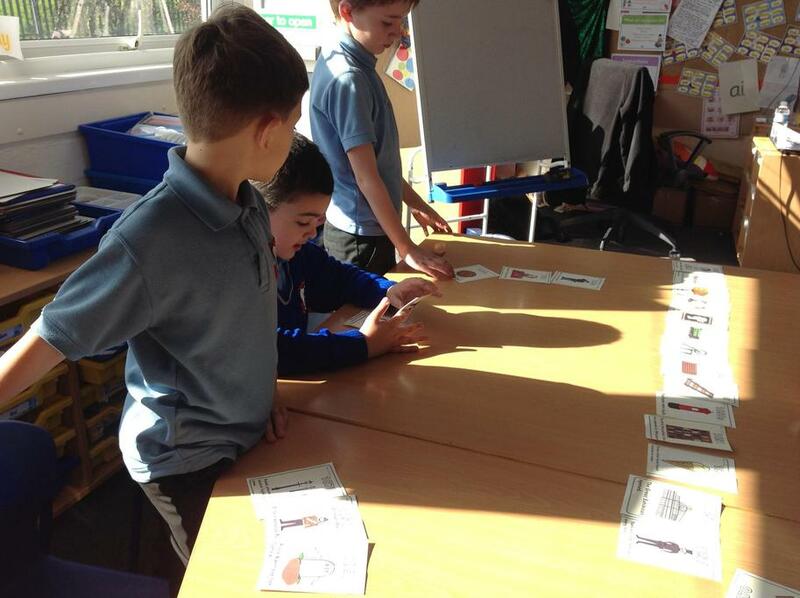 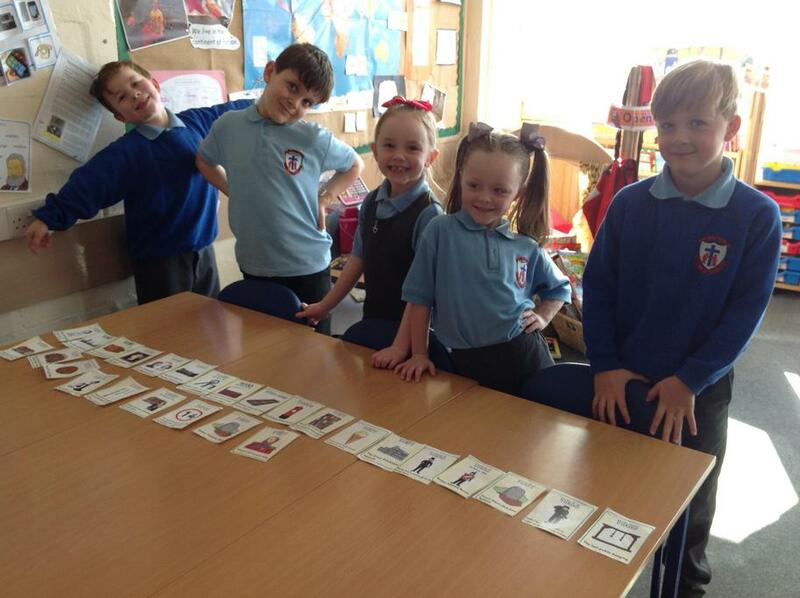 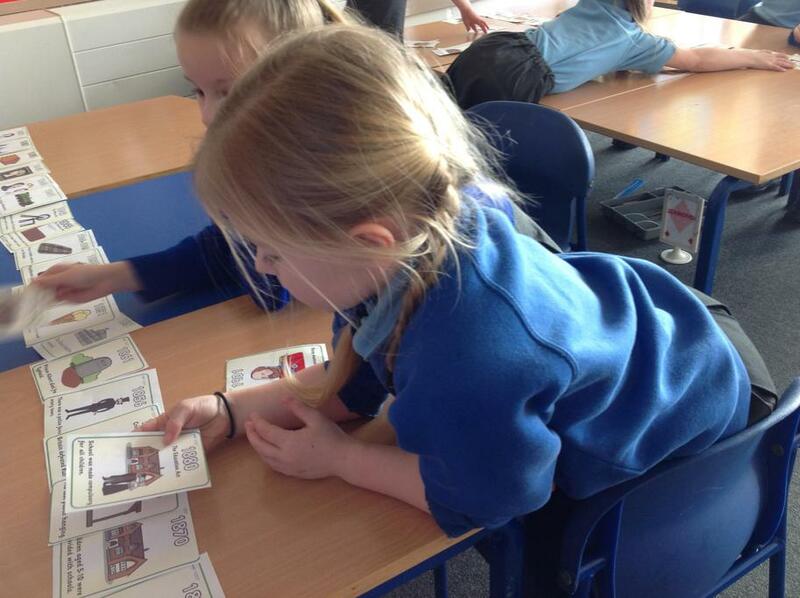 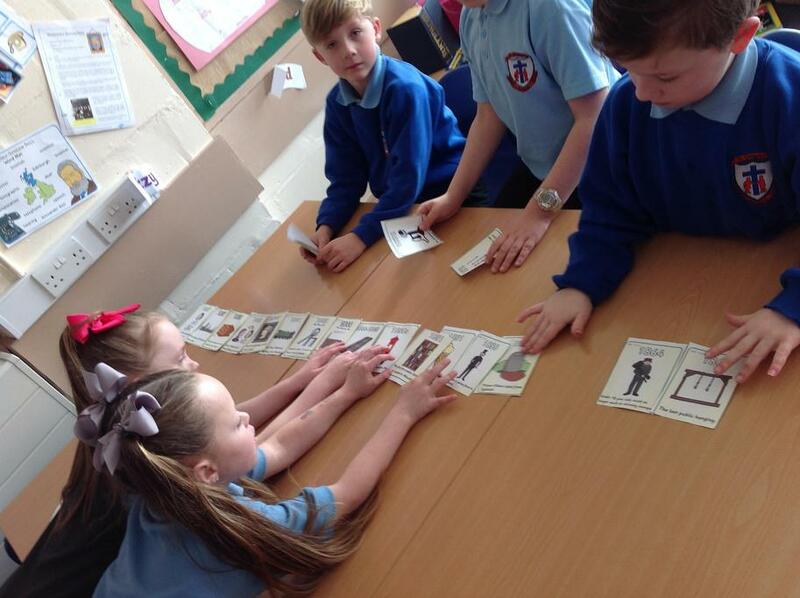 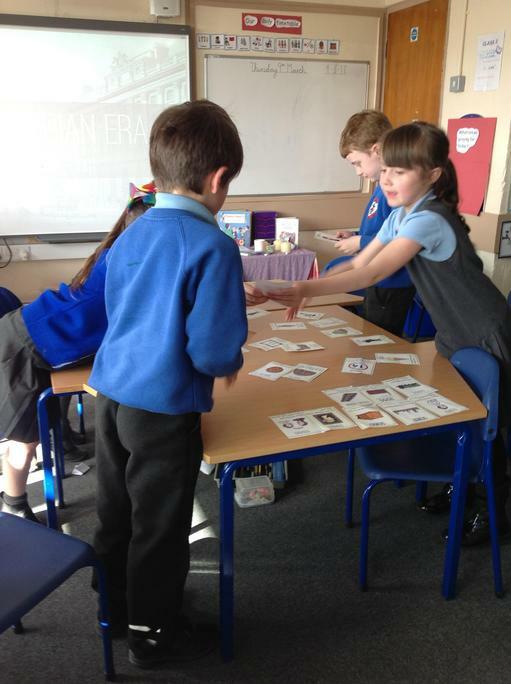 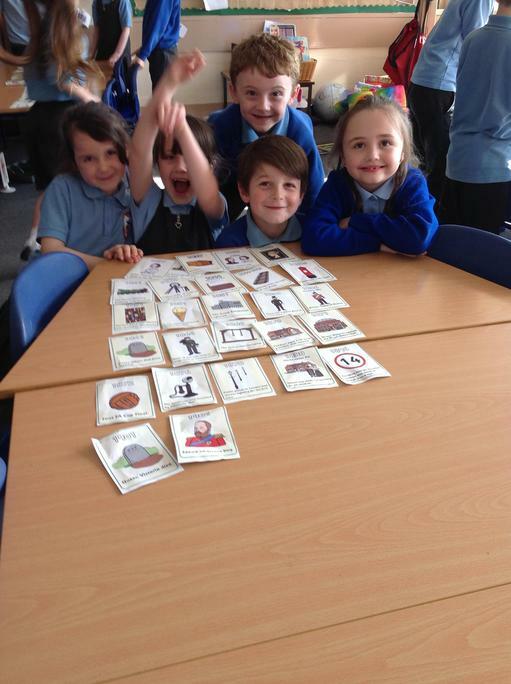 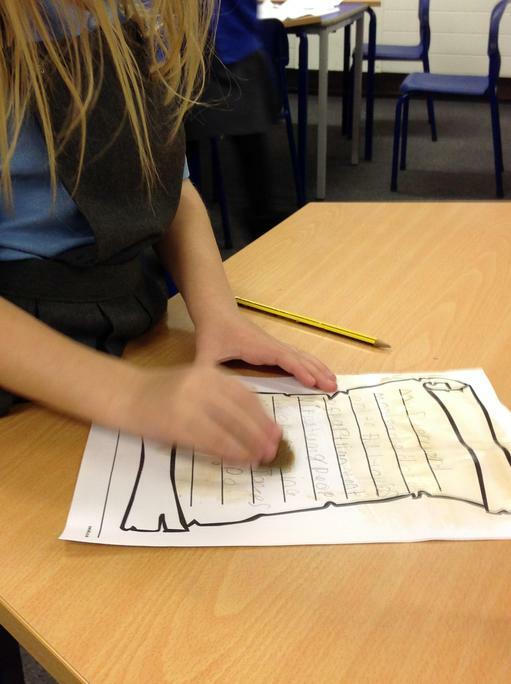 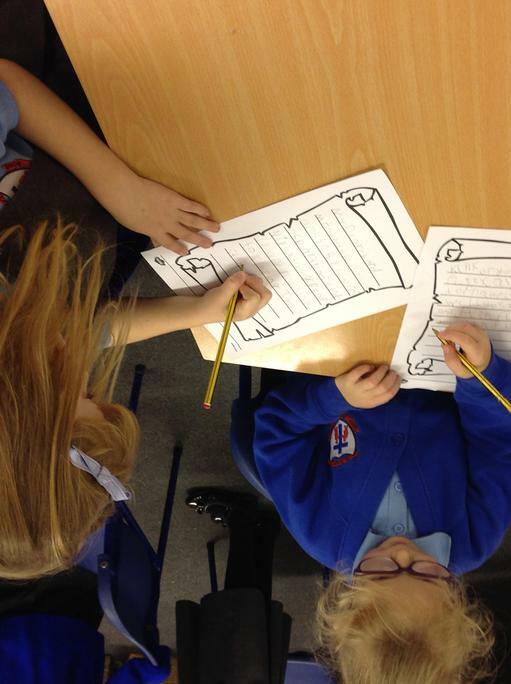 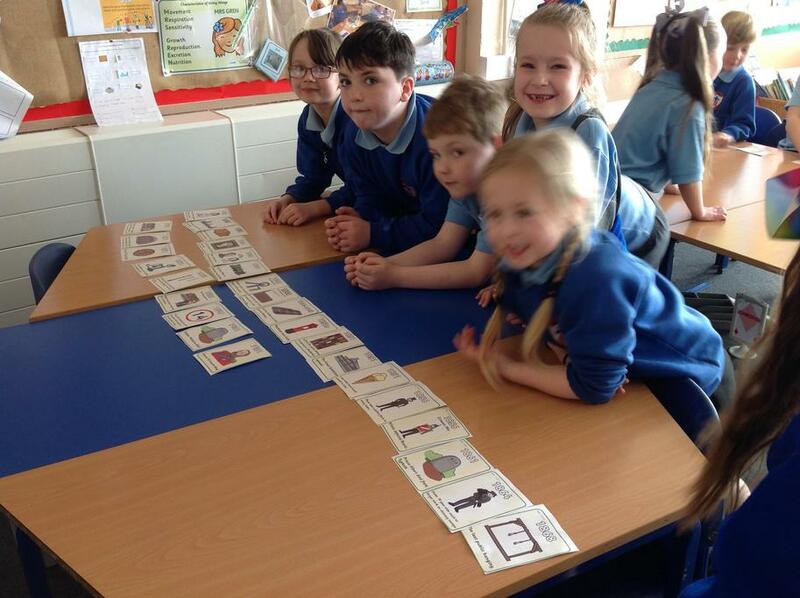 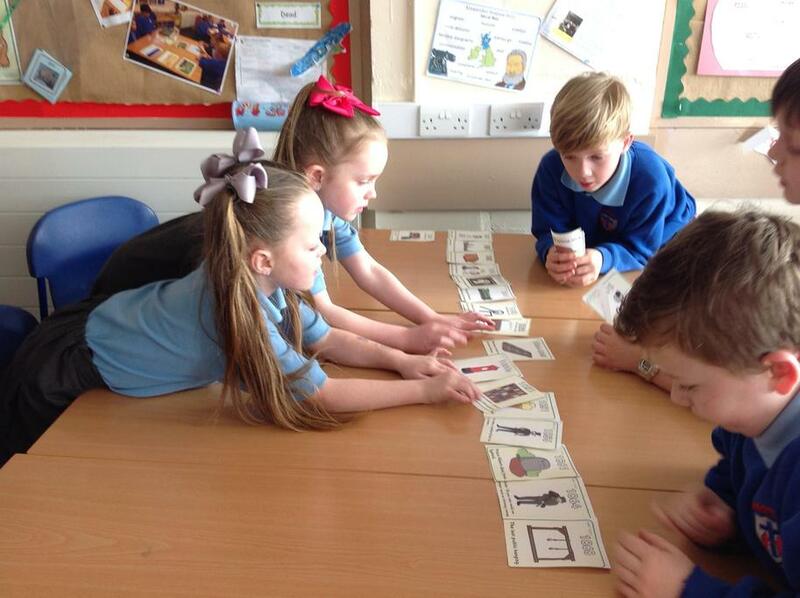 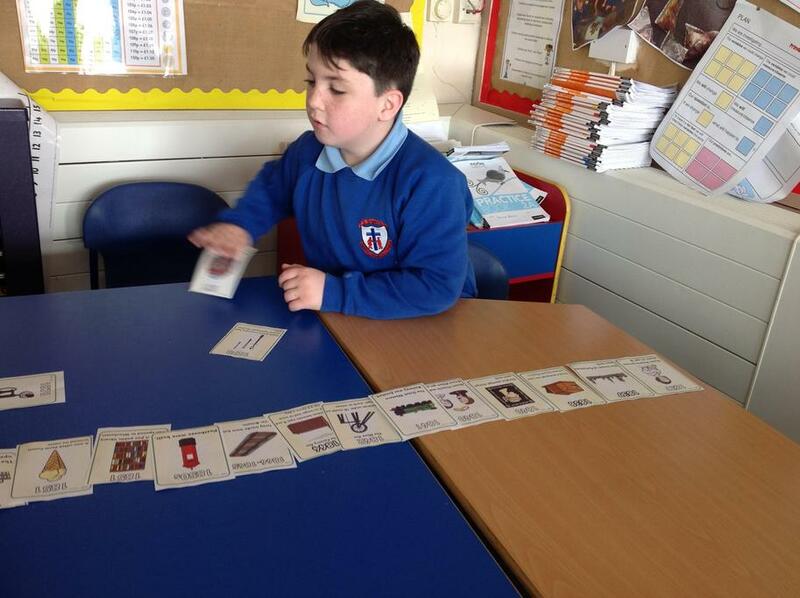 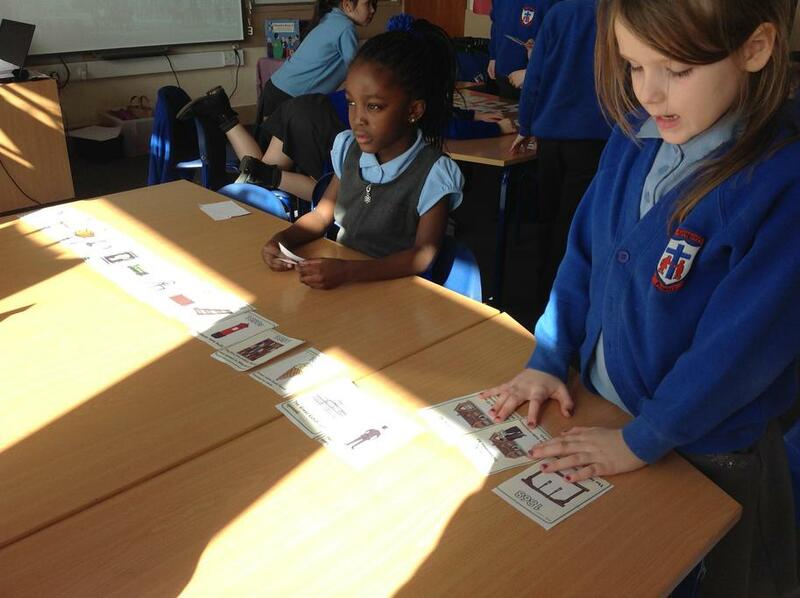 Children have been learning about life as a Victorian child, at home and in school. 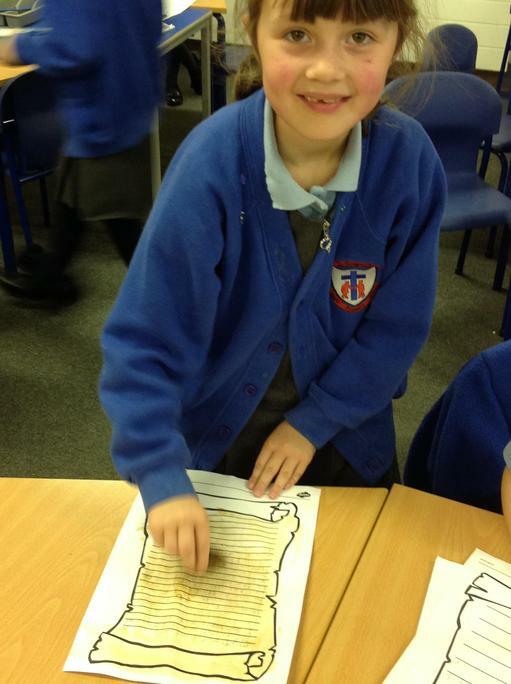 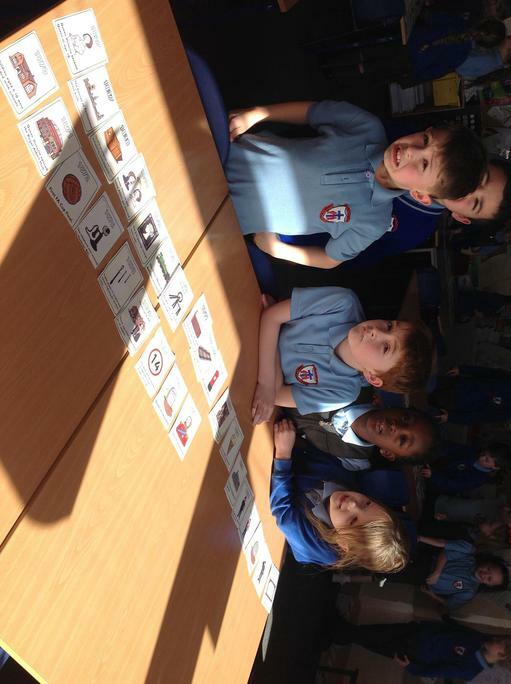 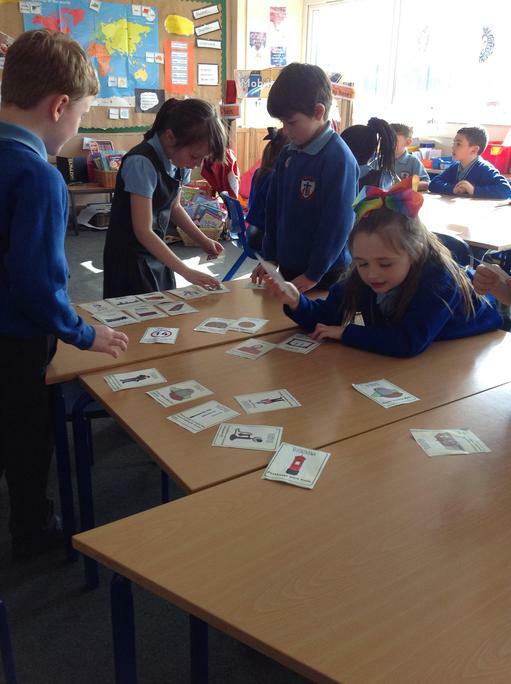 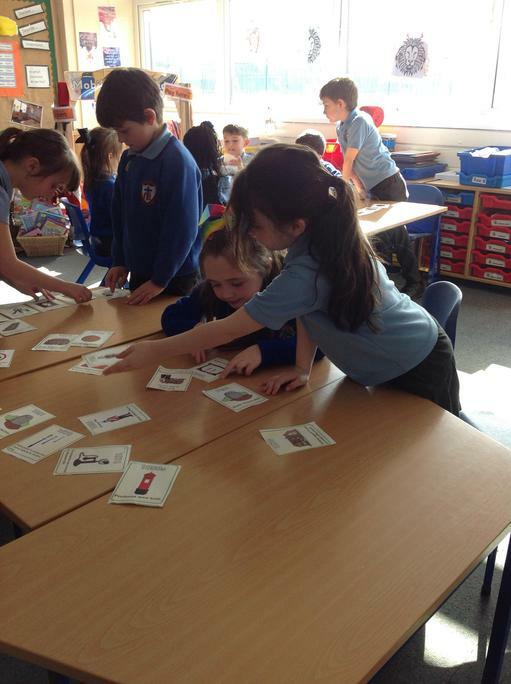 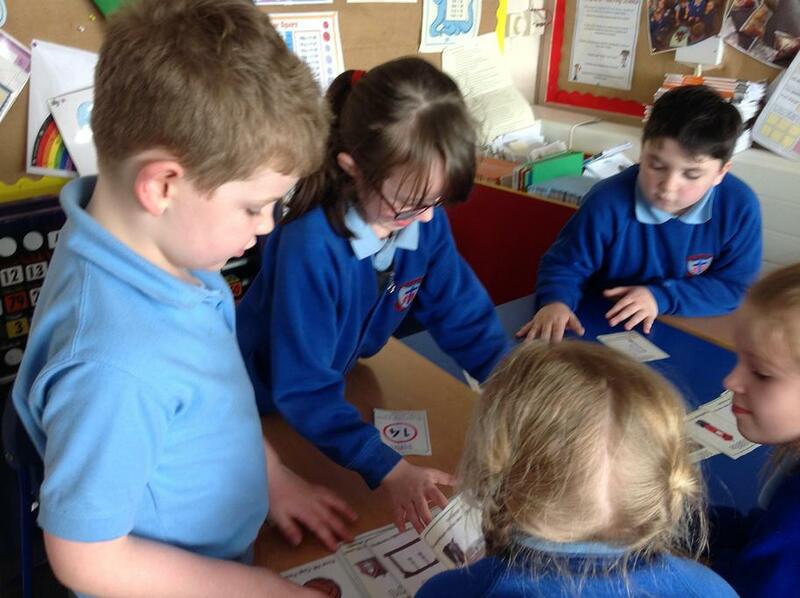 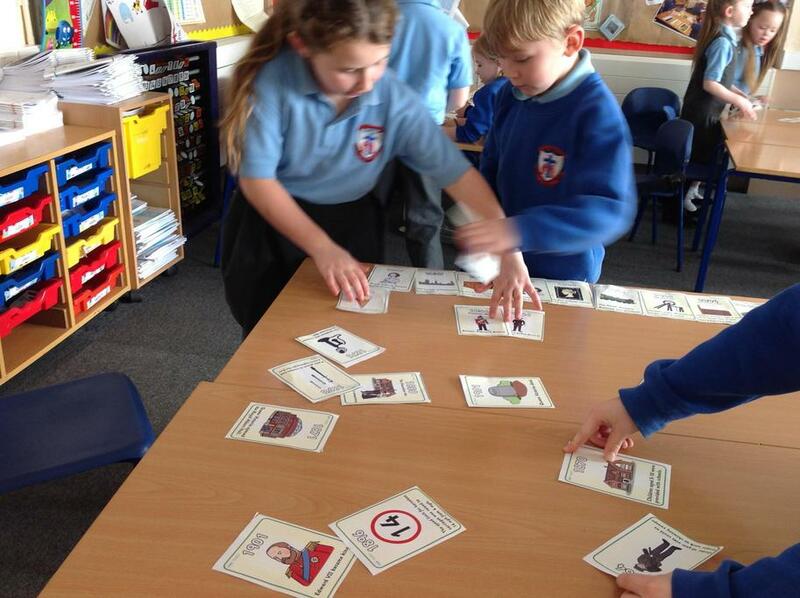 Children have explored lots of different events that took place whilst Victoria was on the throne. 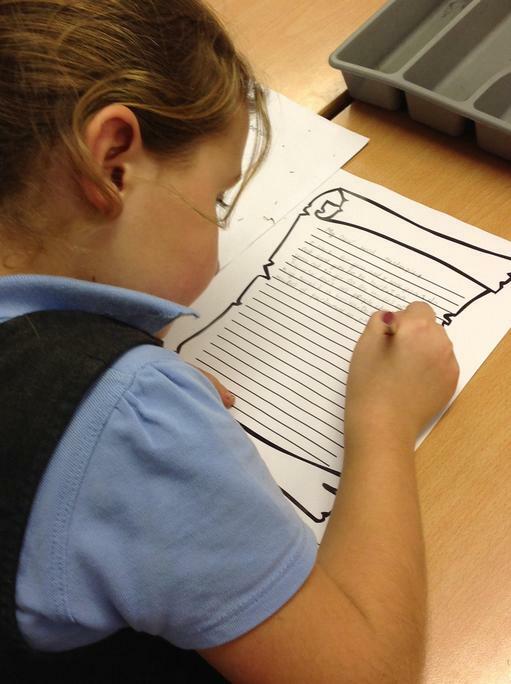 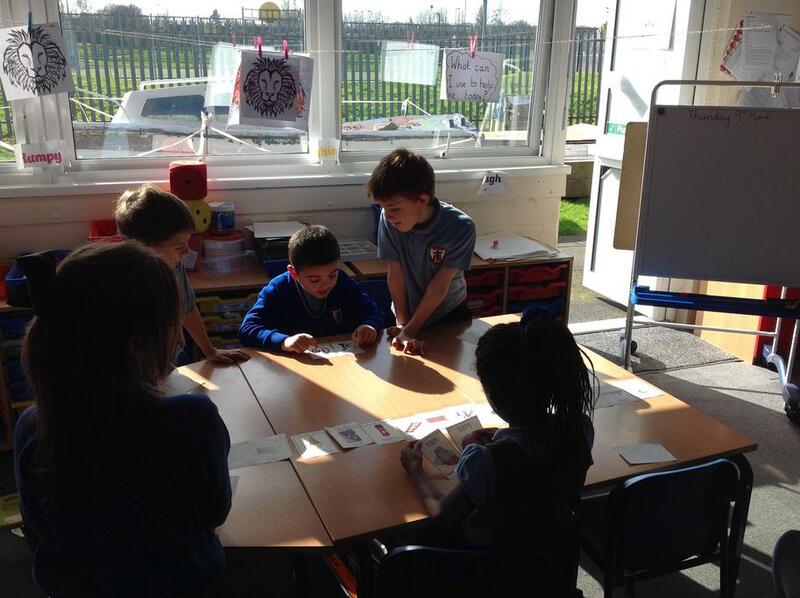 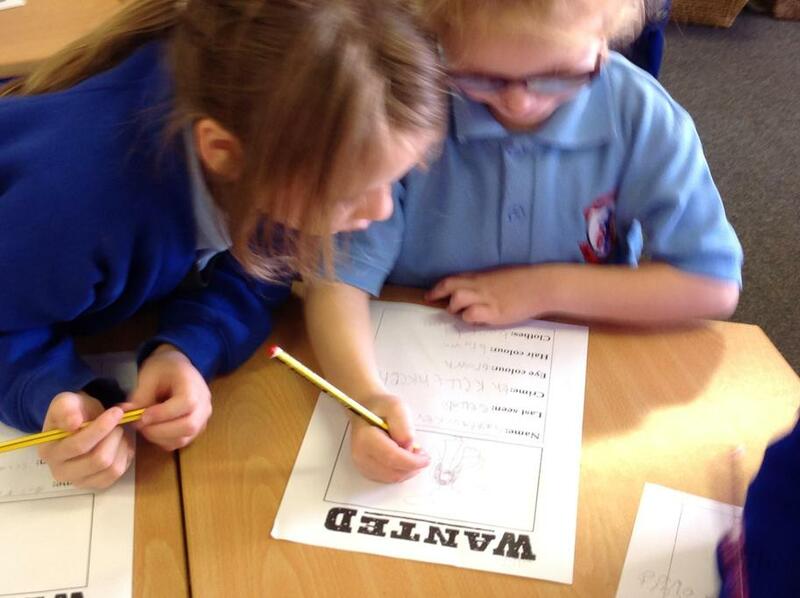 Children in Year 2 have been learning about Guy Fawkes and the history of Bonfire Night. 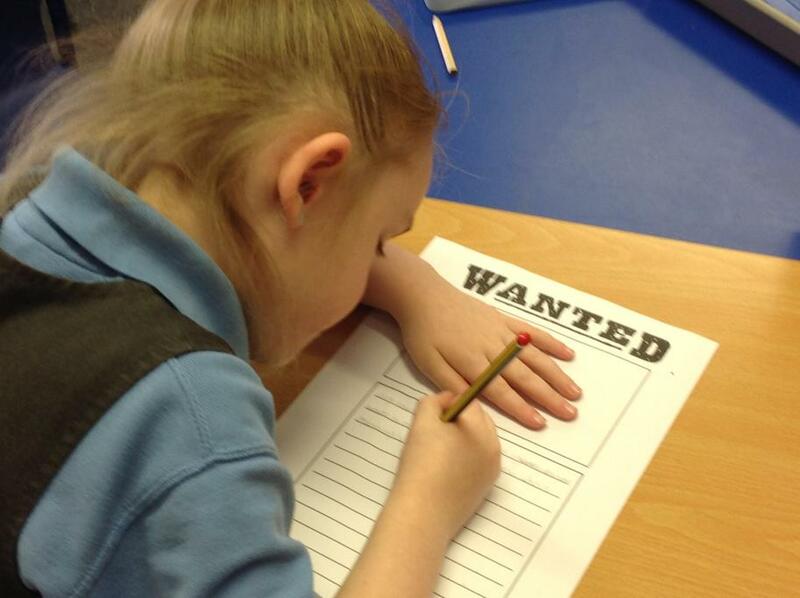 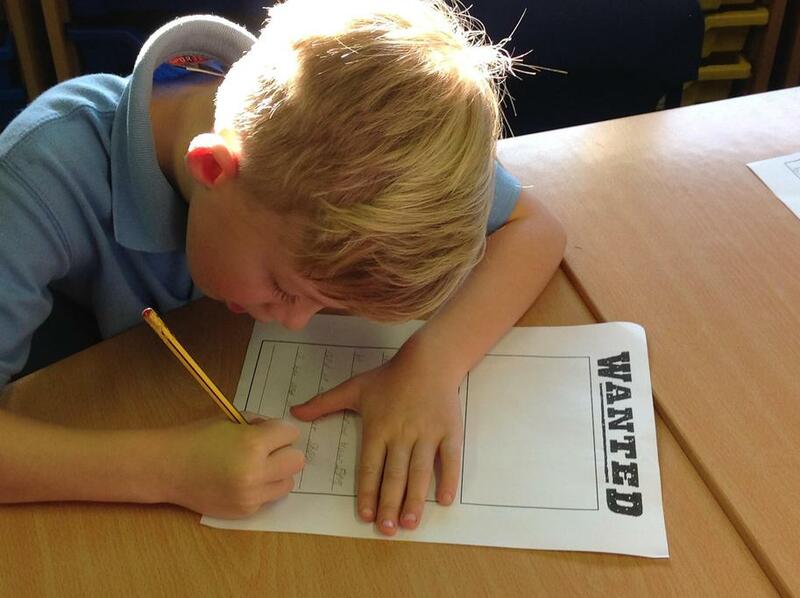 Children have made wanted posters, written letters to Lord Monteagle and hot seated those men involved.